A recent XpertHR survey of HR leaders found that 49% of respondents view employee retention and turnover as very or extremely challenging. Because economic conditions allow for a steadily high rate of turnover, this trend is expected to continue. Turnover that is avoidable and dysfunctional can adversely affect an organization. A significant percentage of organizational or team output is often attributable to a top performer, therefore a business should focus on retaining this type of employee. 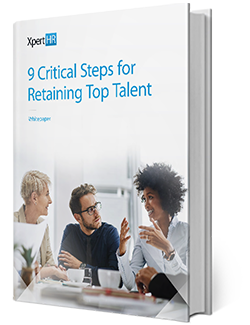 HR should take a strategic approach to increasing the retention rates of top talent and lowering dysfunctional and avoidable turnover.